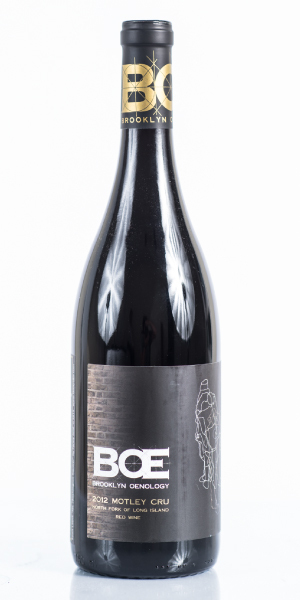 Navigate: StoreFront / All Wines / 2014 AS IF "Persistence"
Notes of elderberry, cassis, pomegranate, black cherry, dried fig, mocha toast, black pepper, cedar, and violet are framed in firm tannins and a warm medium-bodied palate that is keen for food. Like with many things, time and patience pays off: if Persistence is to be enjoyed young, decant it for maximum expression; or, lay it down for the next 5 to 8 years – let’s see what happens. 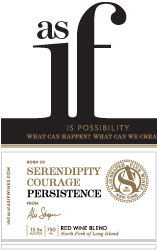 Be persistent: push the boundaries with this one. The classic pairings are roasted meats or duck confit – how about a bouillabaisse? Perhaps some rustic Northern Italian cuisine including homemade pastas? We’re also thinking about drinking this with panna cotta. Keep on trying. Never stop exploring. Always play. 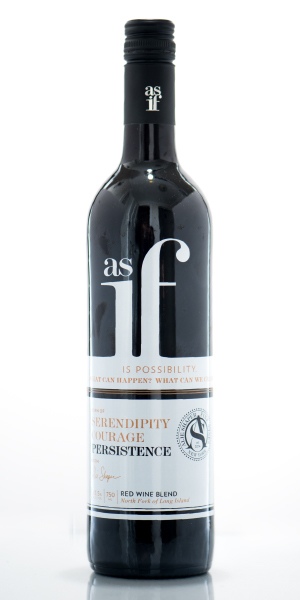 The Cabernet Franc was fermented in an egg-shaped tank, to promote complete and gentle extraction of color and tannin. The Petit Verdot and Cabernet Sauvignon were fermented in open bins; all three components were punched down by hand three times daily. Malolactic fermentation occurred in barrel, after which each component was racked and matured separately in French oak barrels for 8 months. At that time, the wine was racked, blended, and returned to a mixture of second and third year barrels for another 12 months. The wine was then bottled under screwcap in October 2016. This deep, complex and powerful red is for the brave. 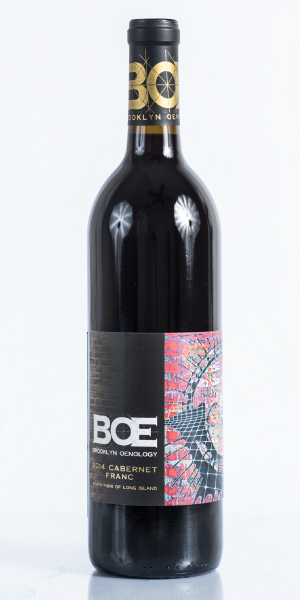 This rich and full bodied red provides nuanced flavor and dimension.